Corrosion is everywhere and ravages all sectors of world economies of which ag & construction industries are not immune. Exposure to various environmental factors can cause even the newest equipment to corrode and rust presenting unique challenges when protecting machinery. 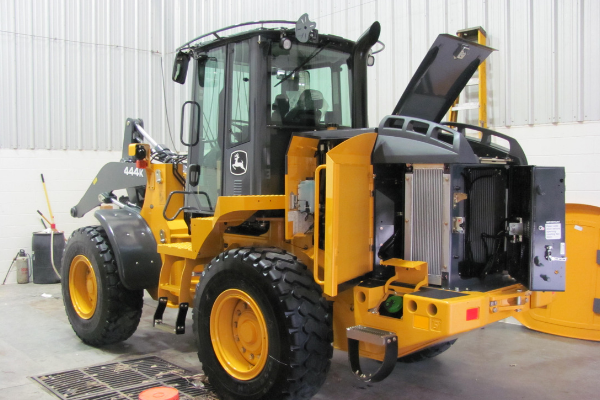 Frequently sitting idle, construction equipment and agricultural machinery are exposed to the weather between projects and need to be protected by a clear resin coating that will stand up to harsh environments. By protecting the surfaces to which they are applied, clear coatings enhance the value of your ag and construction machinery.